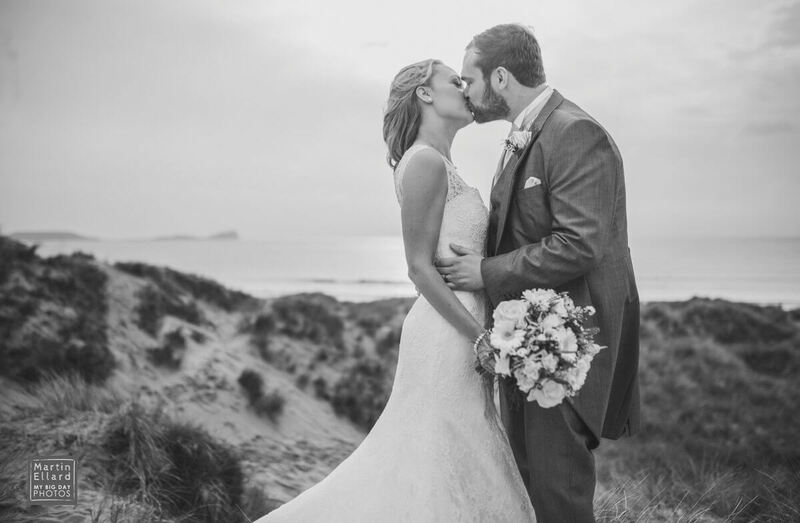 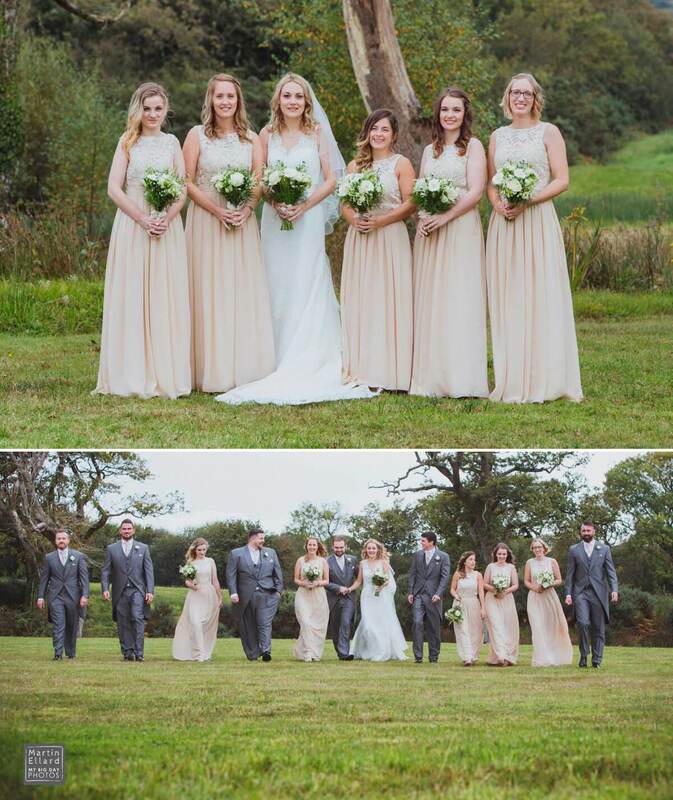 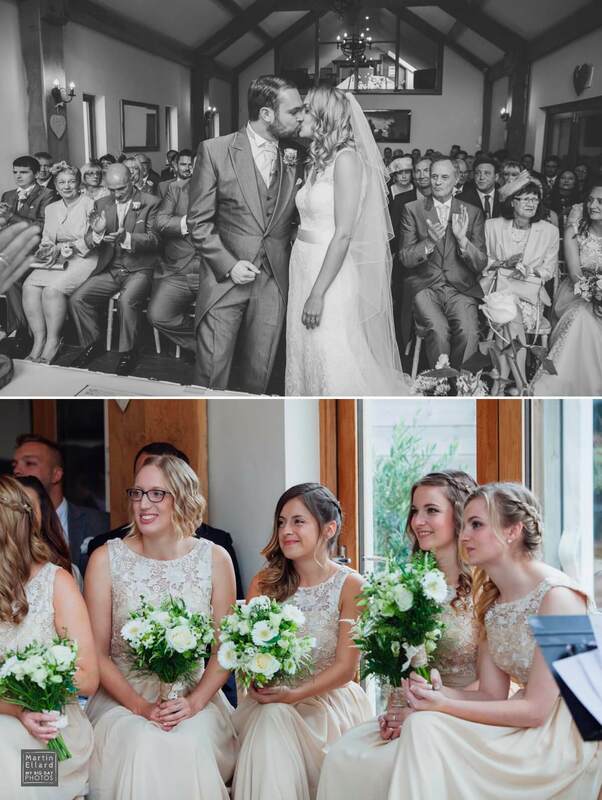 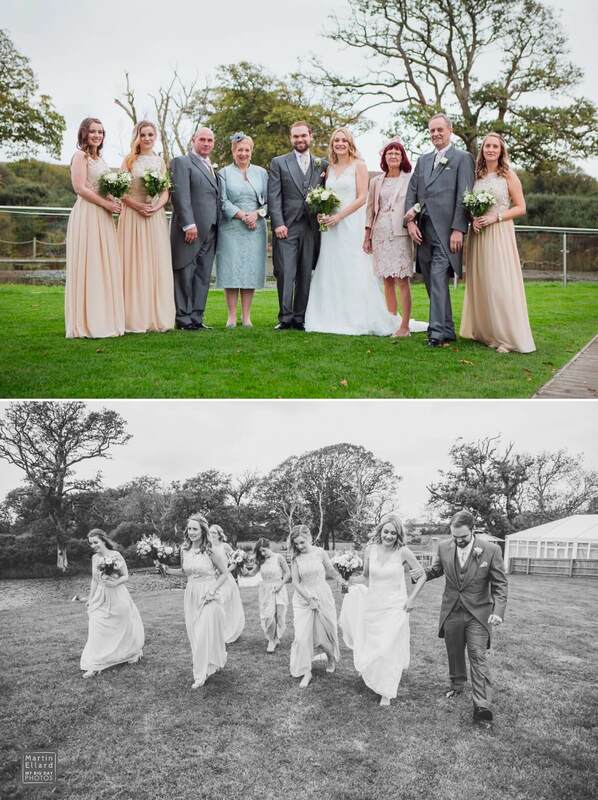 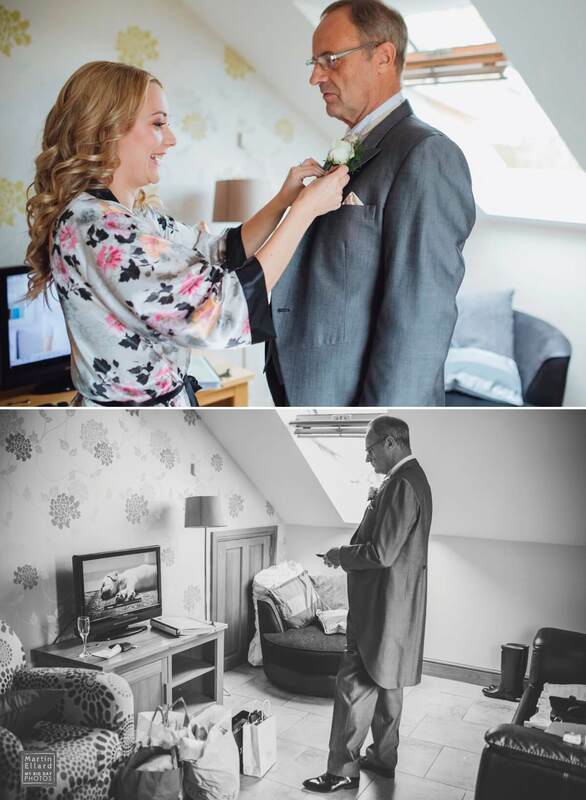 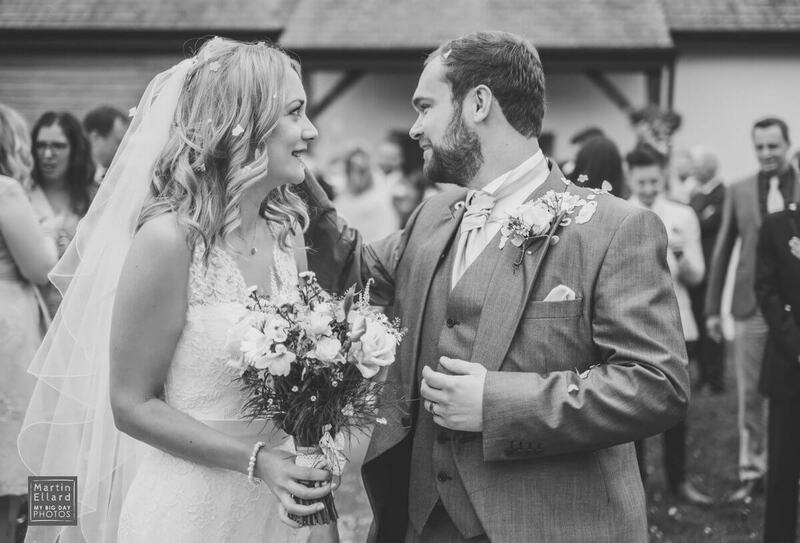 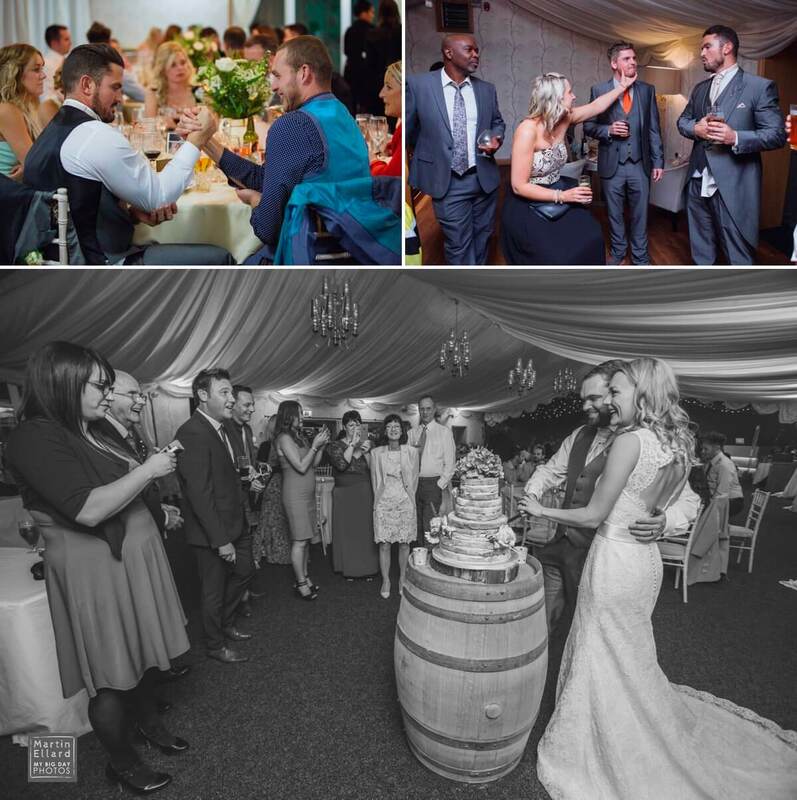 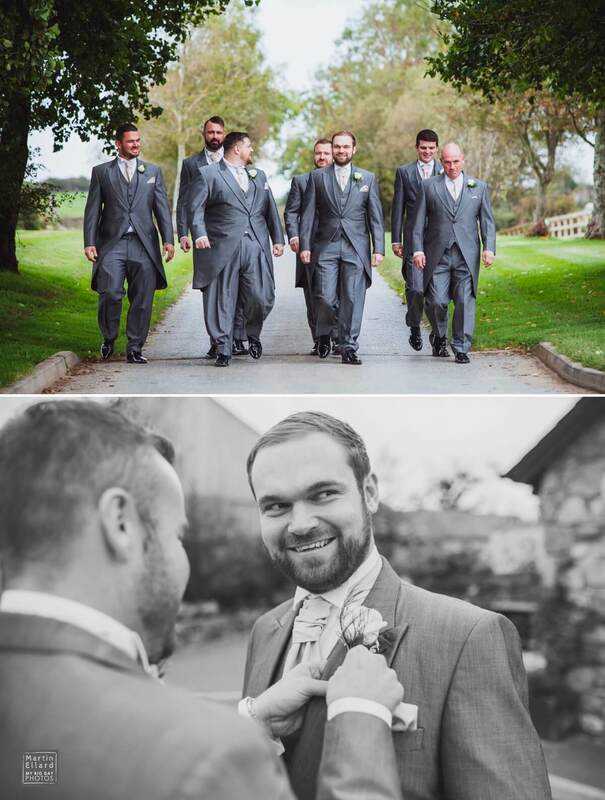 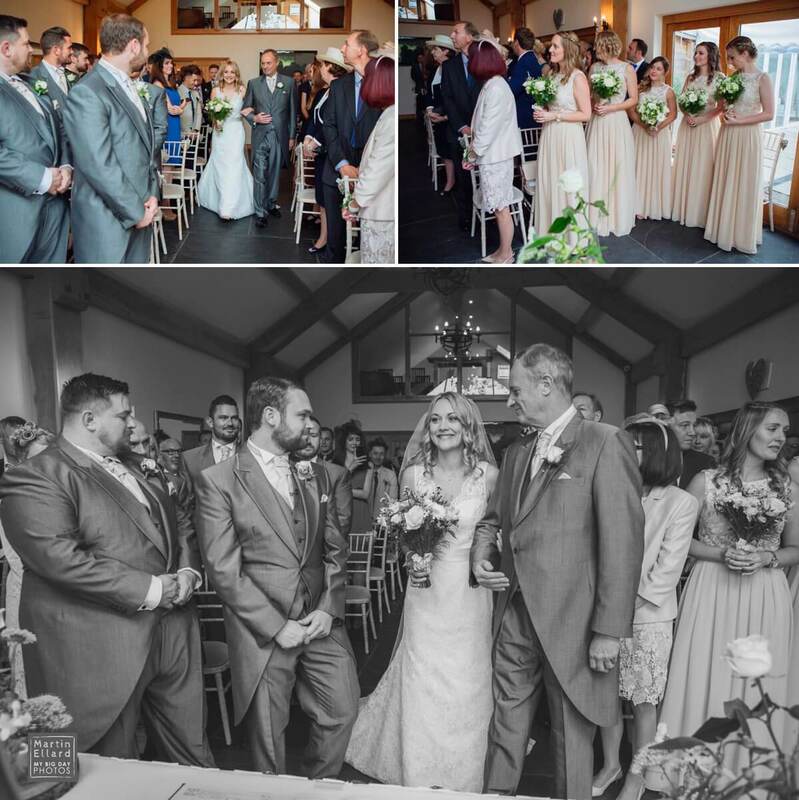 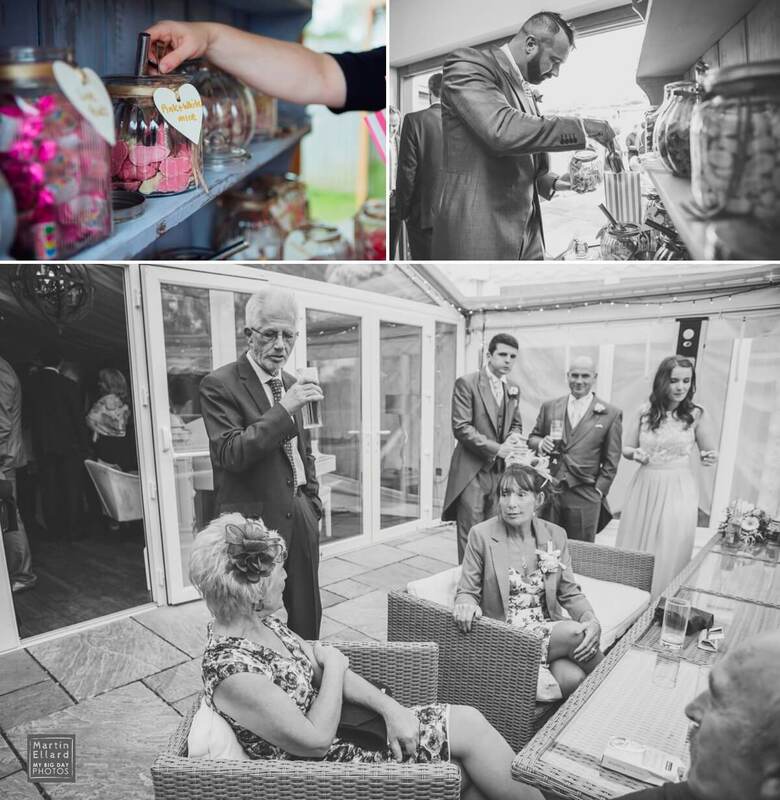 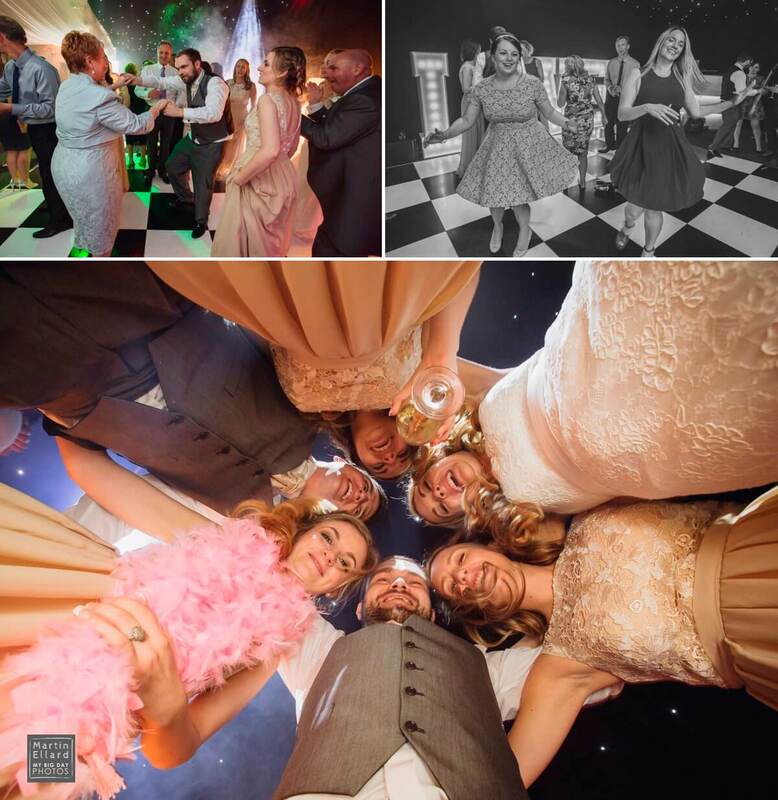 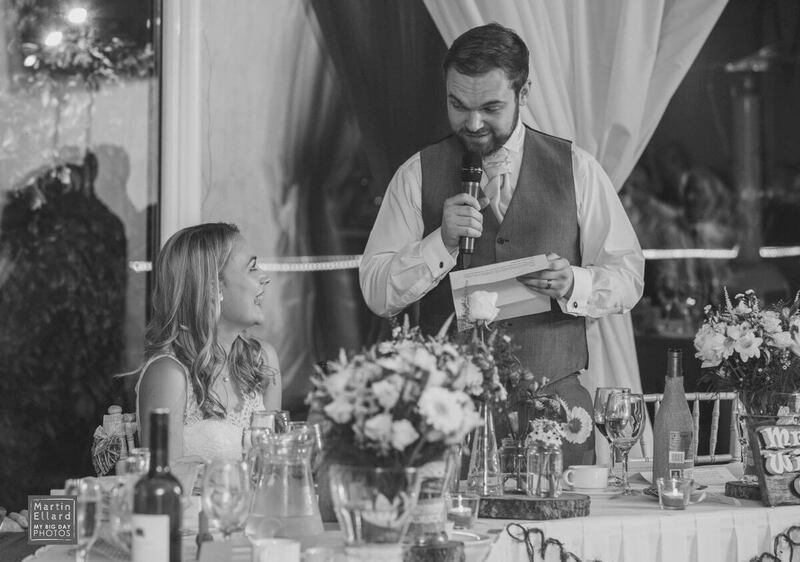 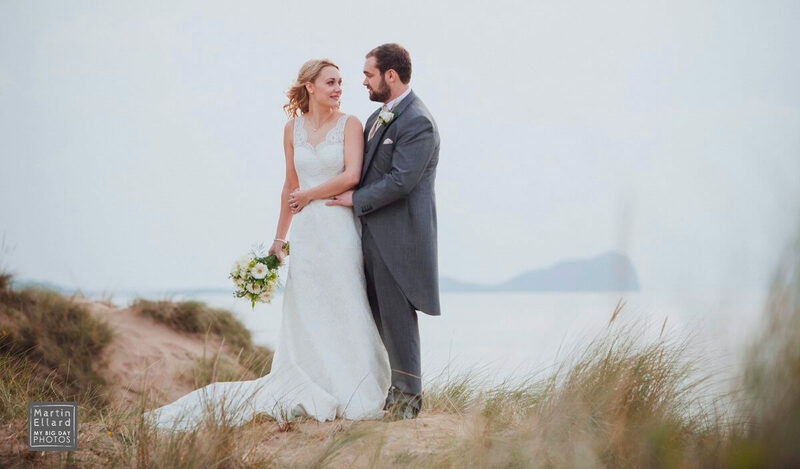 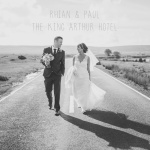 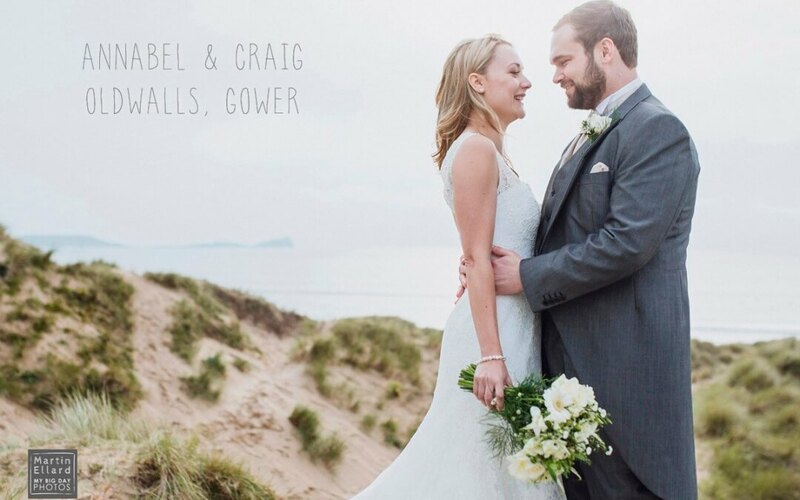 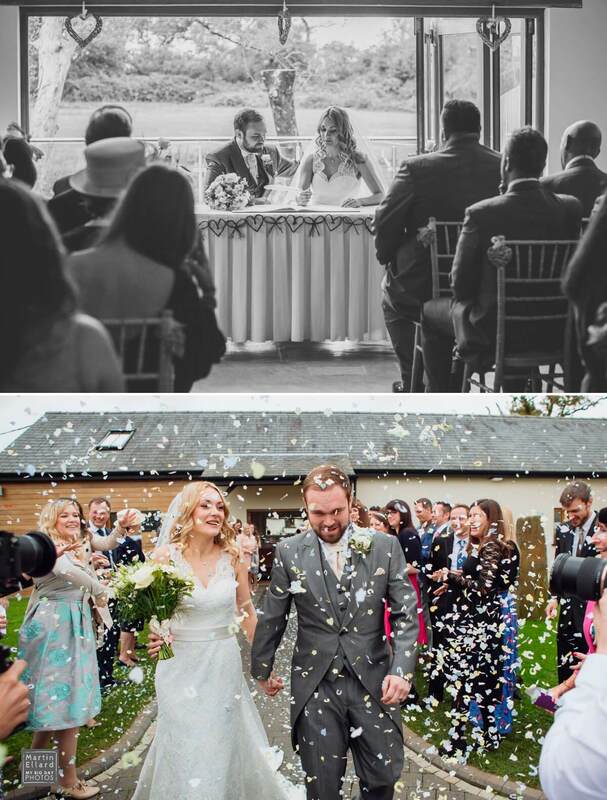 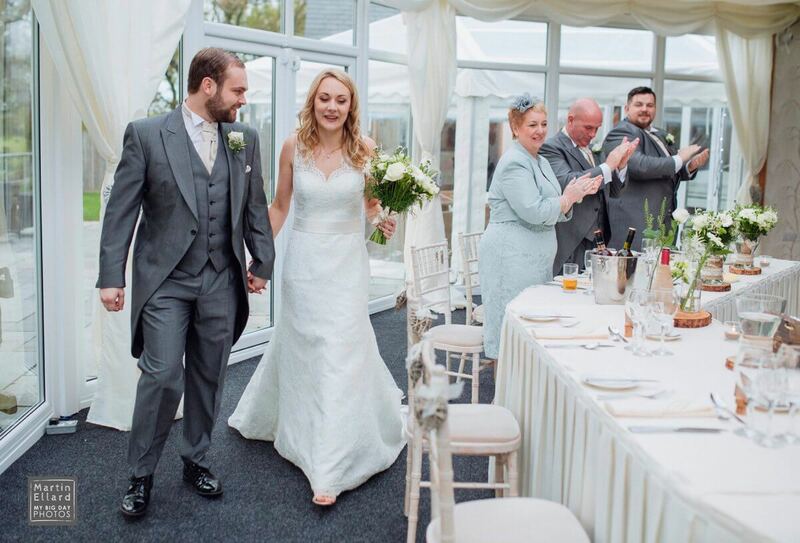 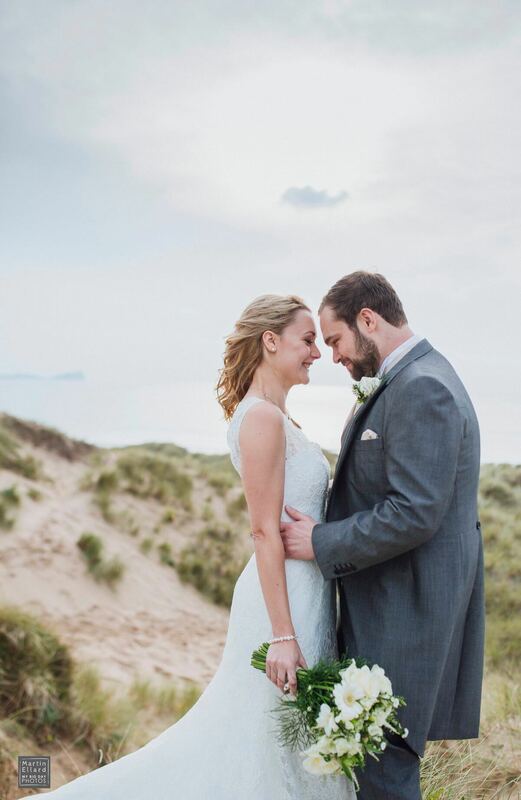 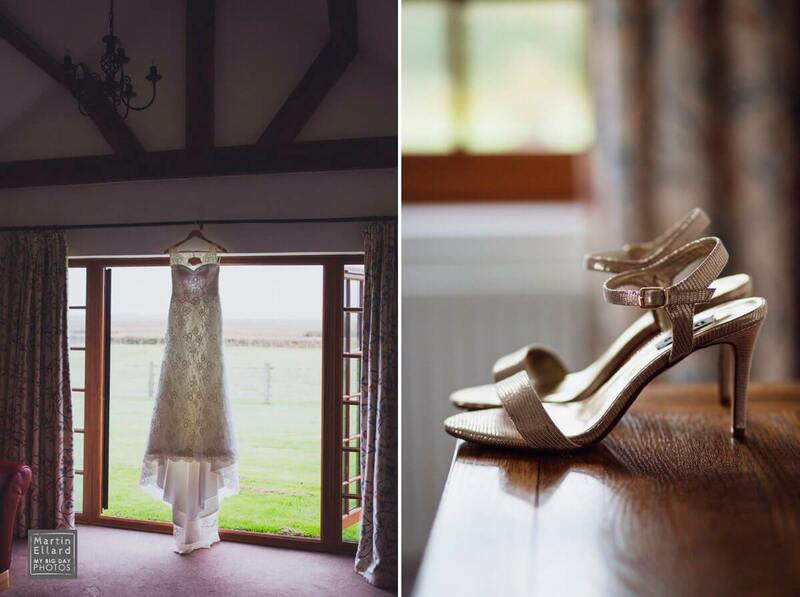 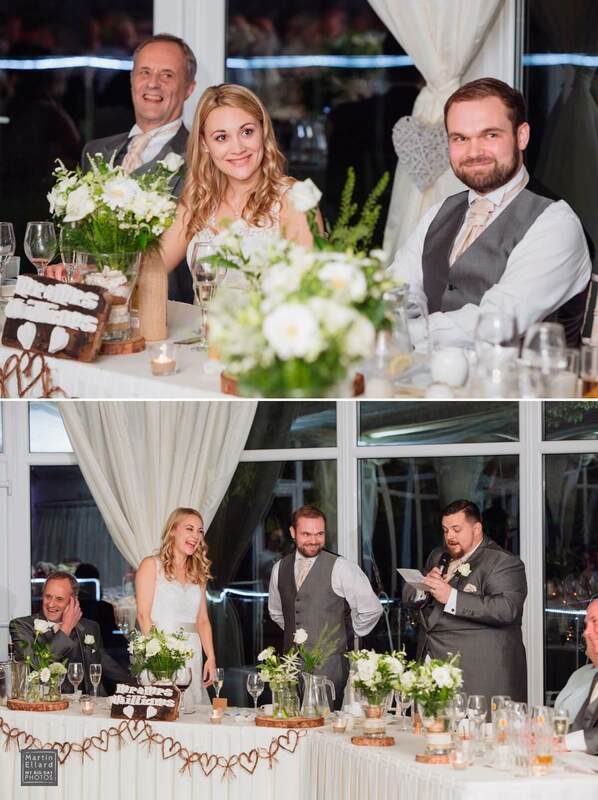 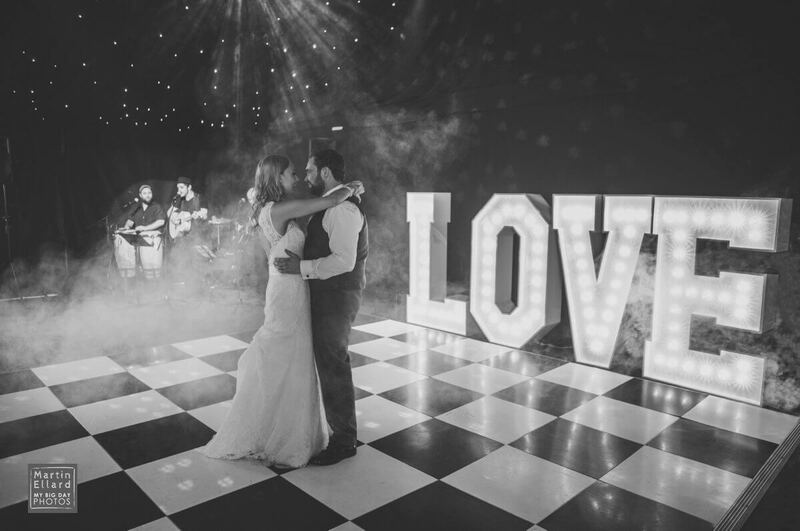 Annabel and Craig held their wedding at Oldwalls in the Gower in late 2015. 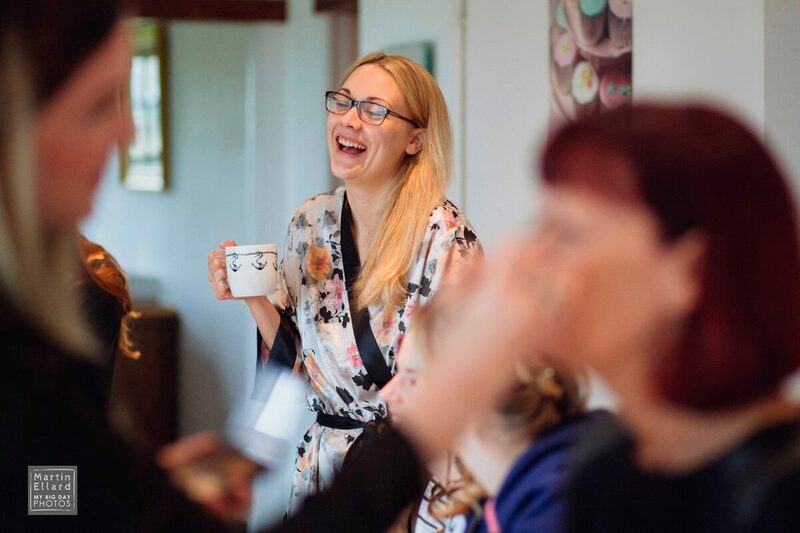 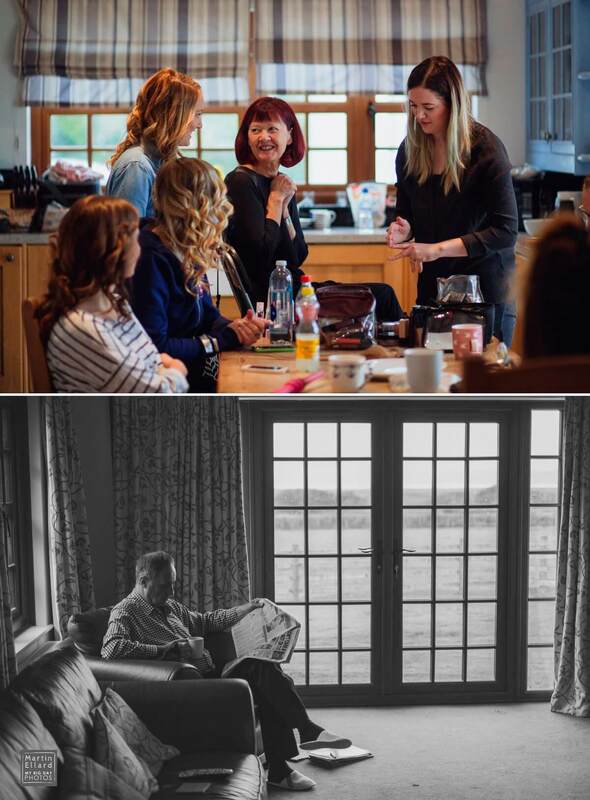 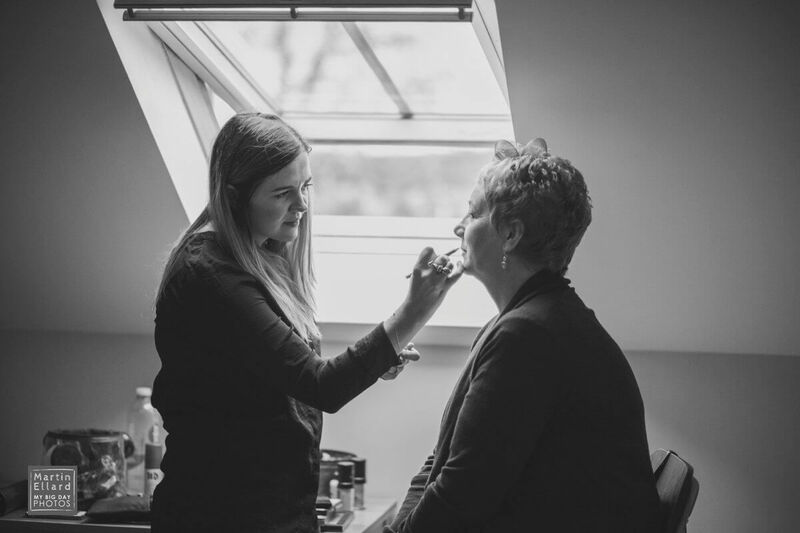 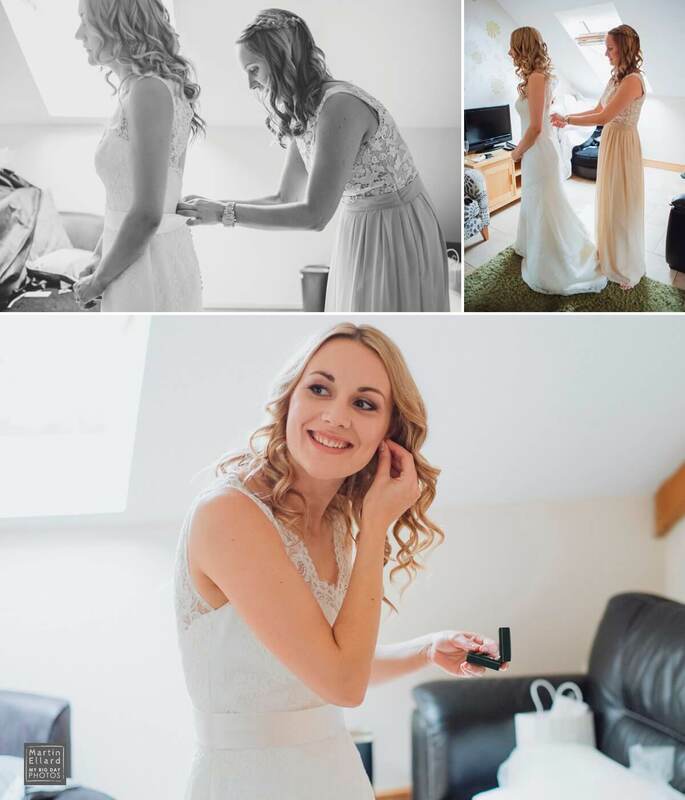 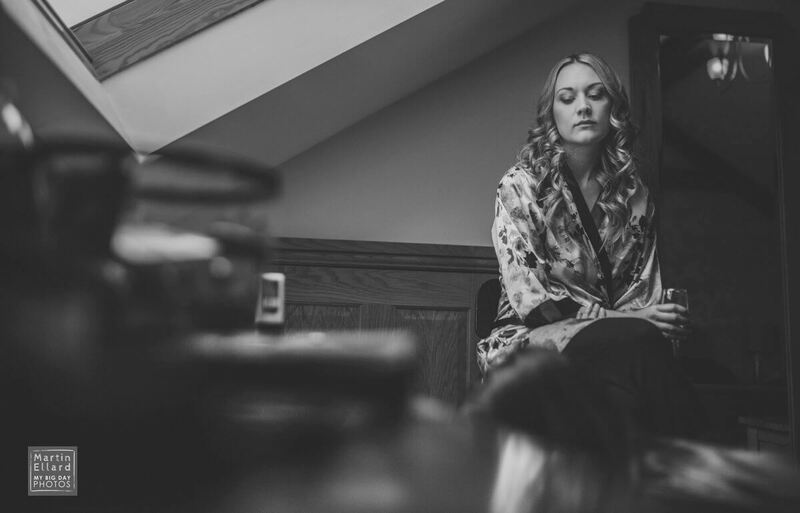 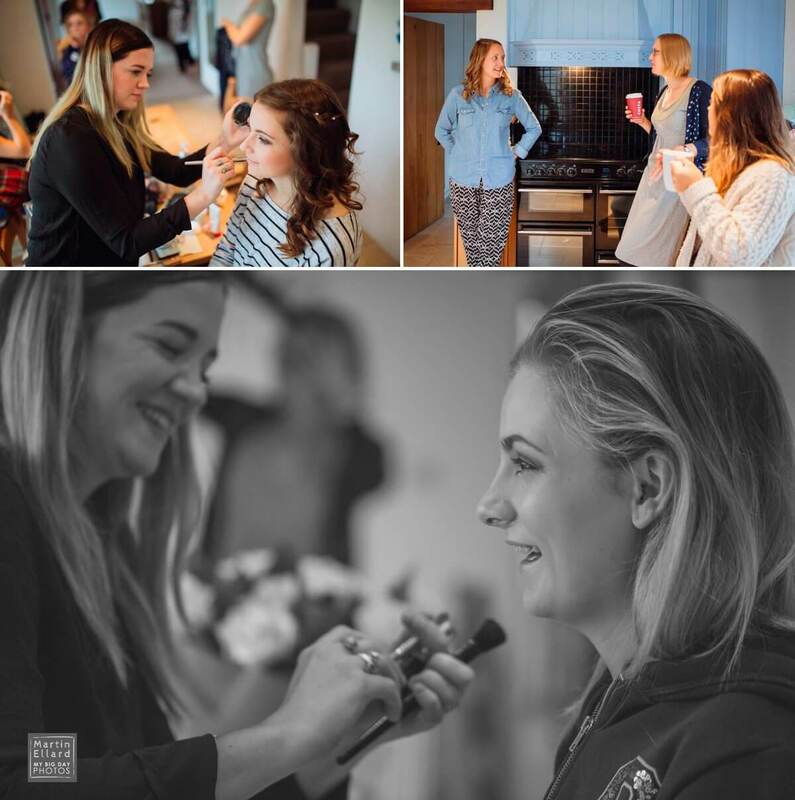 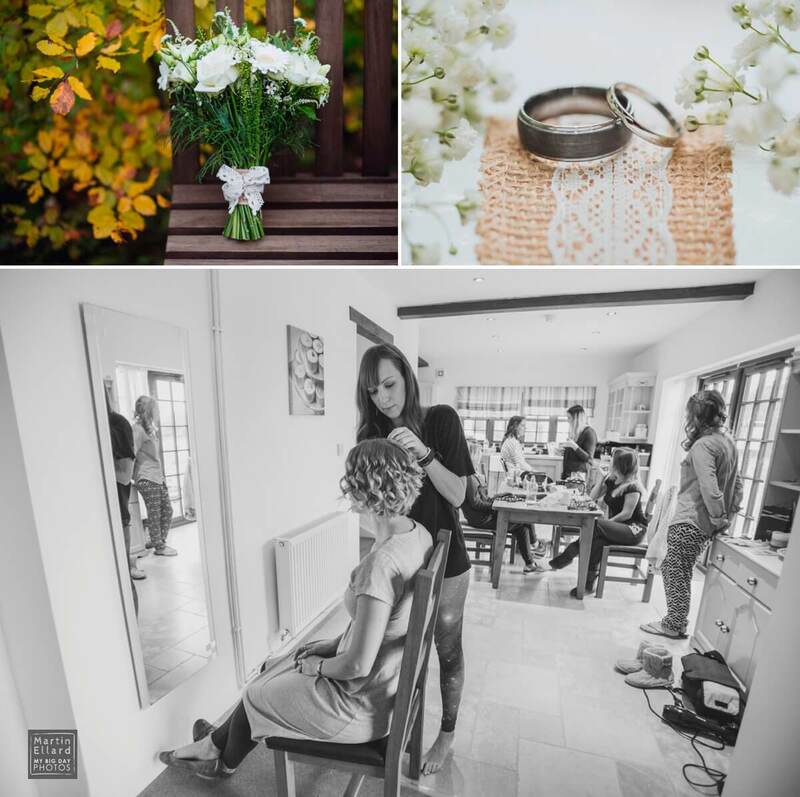 Bridal preparation started in a rented holiday cottage nearby until it was time to check in to the venue’s accommodation. 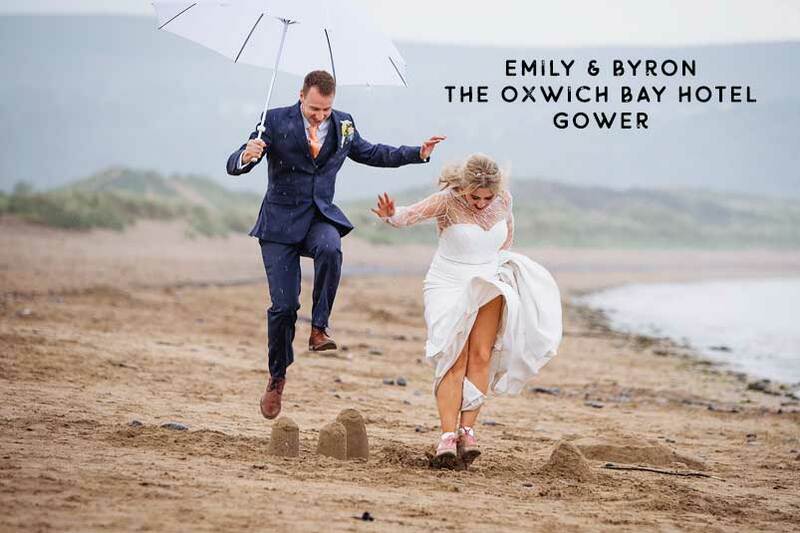 If you’re looking at this venue for your wedding, they recently announced the launch of new accommodation designed for bridal preparation which is great news. 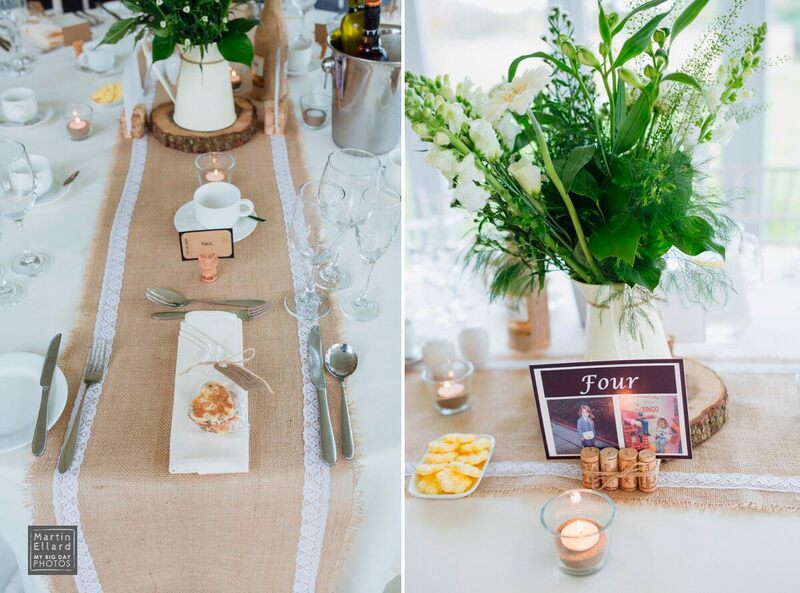 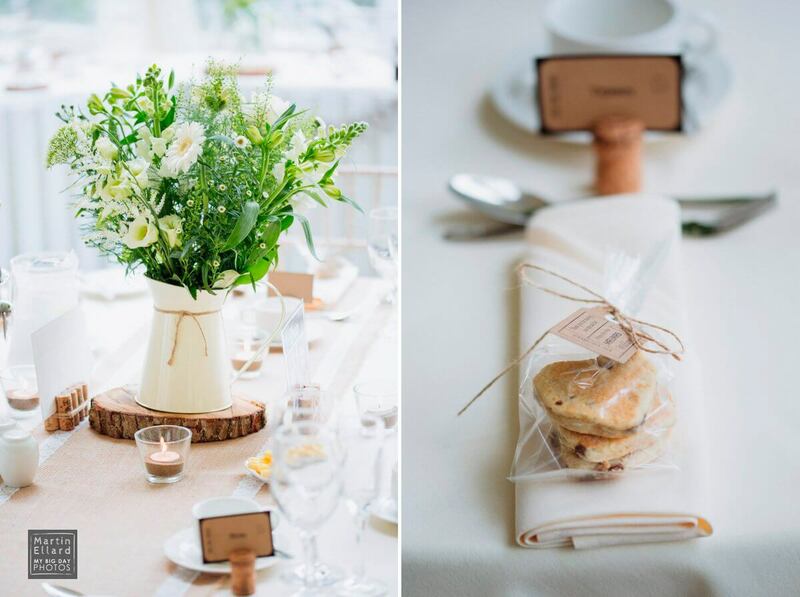 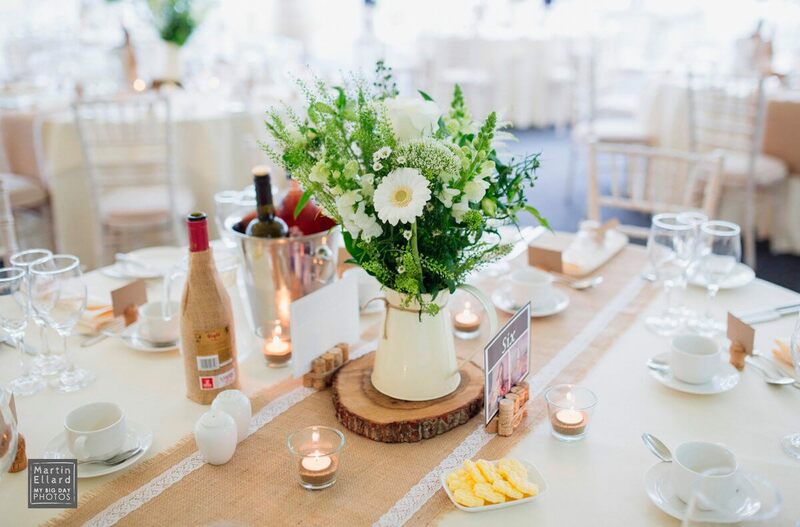 The theme for the wedding was based around a rustic look with white roses, sawn logs and burlap table decor. 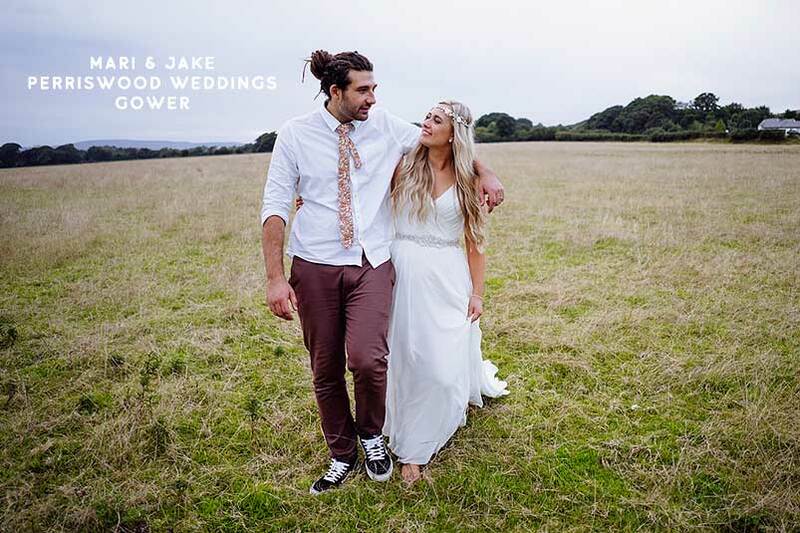 A beautiful naked wedding cake was also dressed with white roses. 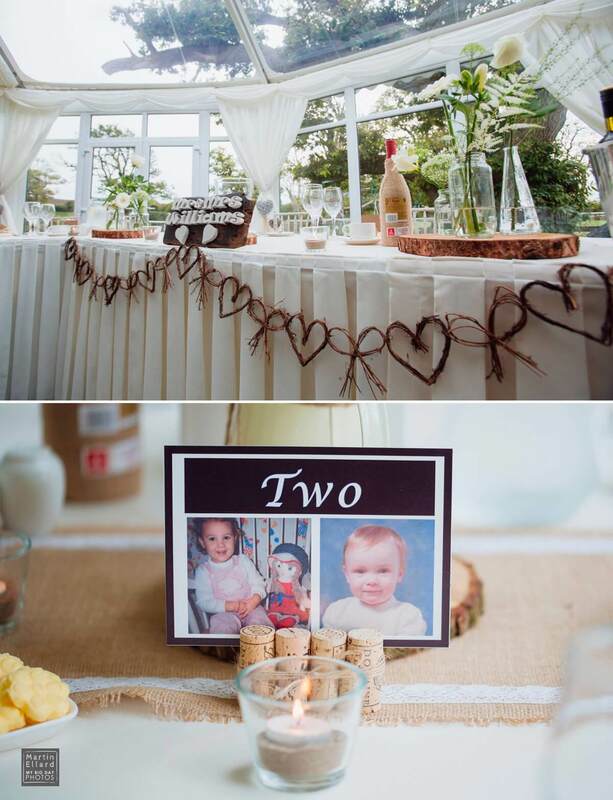 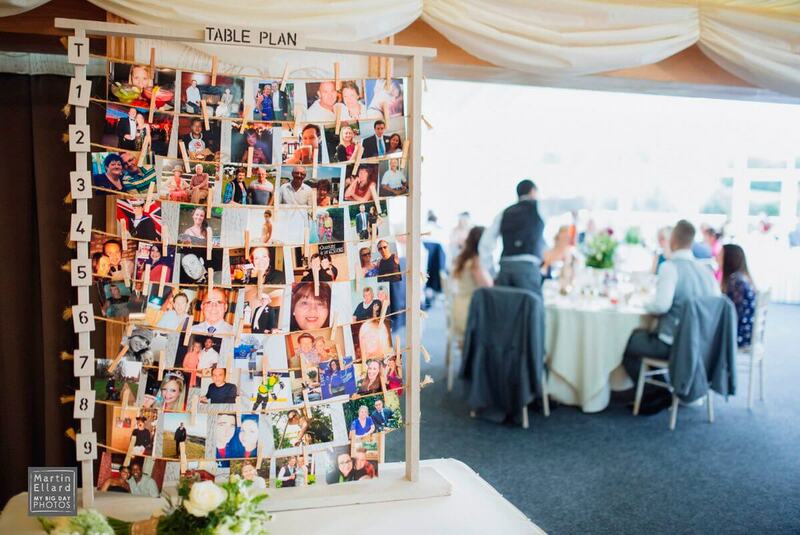 The very cool table plan was made up of pictures of the guests which is a really nice personal touch. 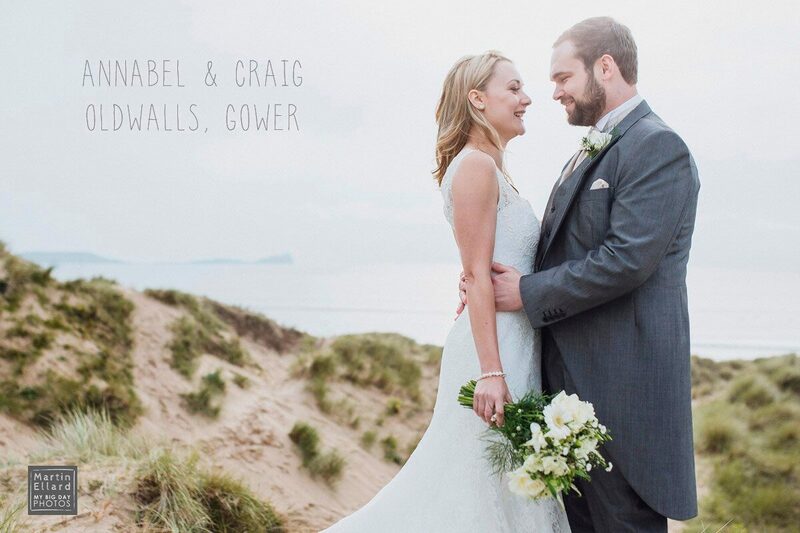 We planned to take Annabel and Craig’s pictures at a beach on Gower. 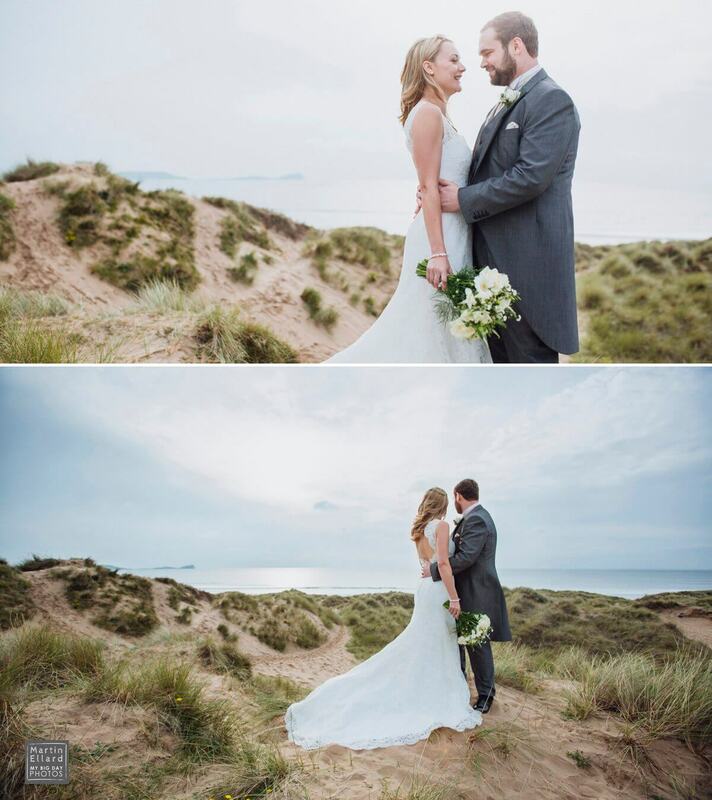 We had a few options and left it to the day to decide because of the weather. 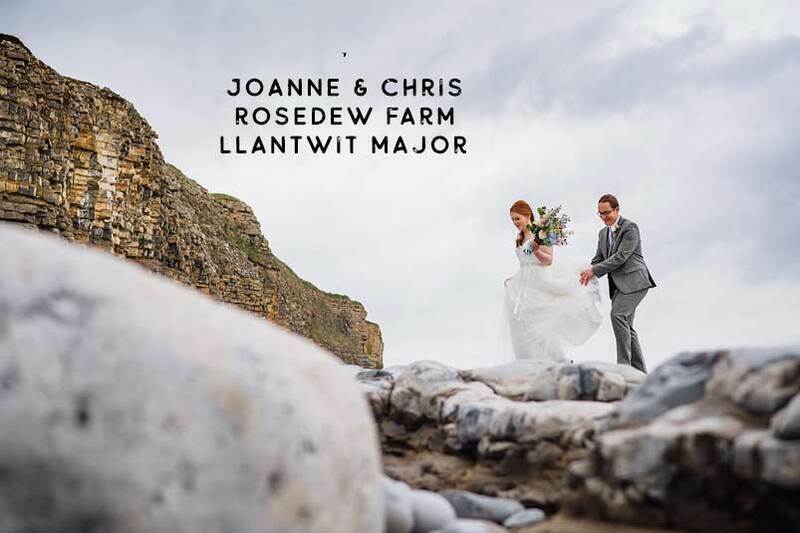 After the ceremony we drove to Llangennith beach and walked up a sand dune just as the sun broke through the clouds, it was perfect. 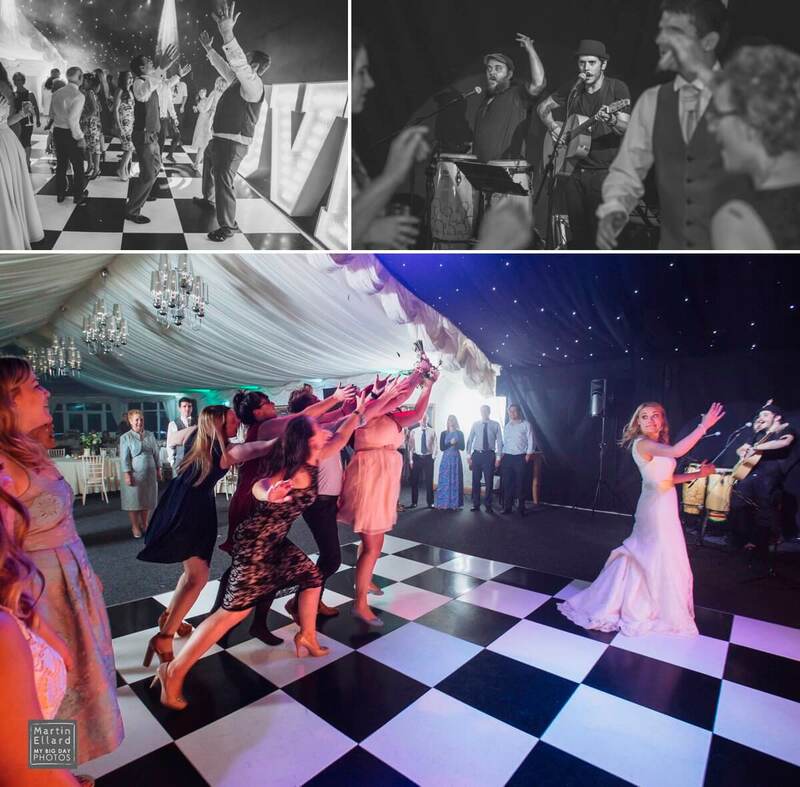 The evening’s entertainment was provided by The Brotherhood an amazing band that kept the dance floor filled. 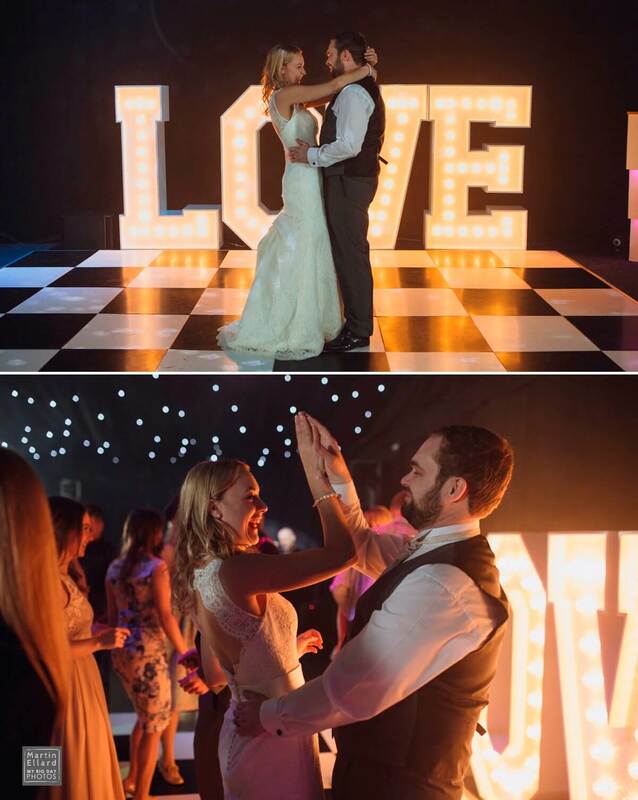 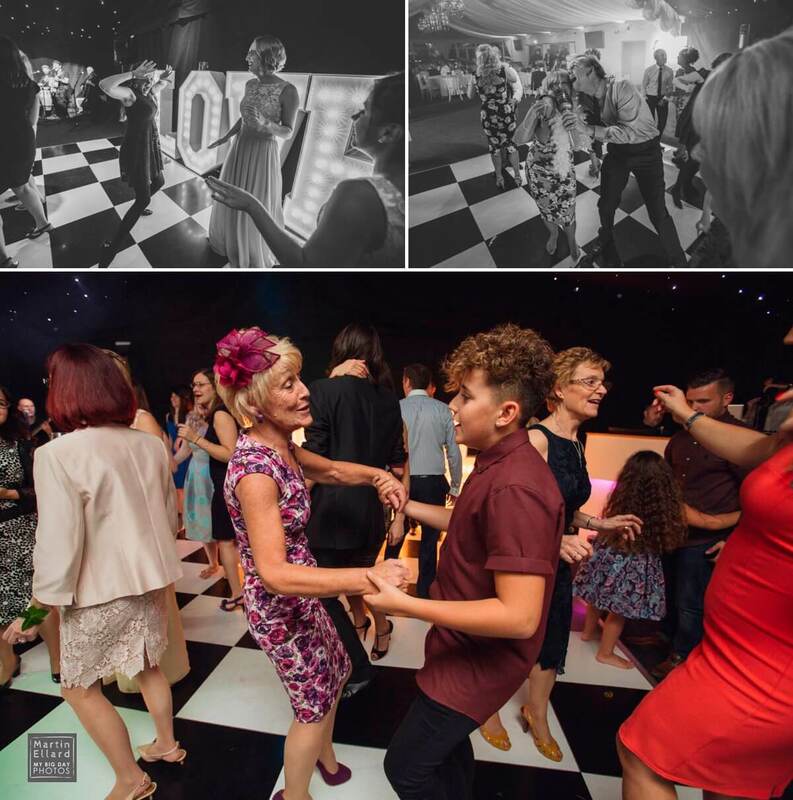 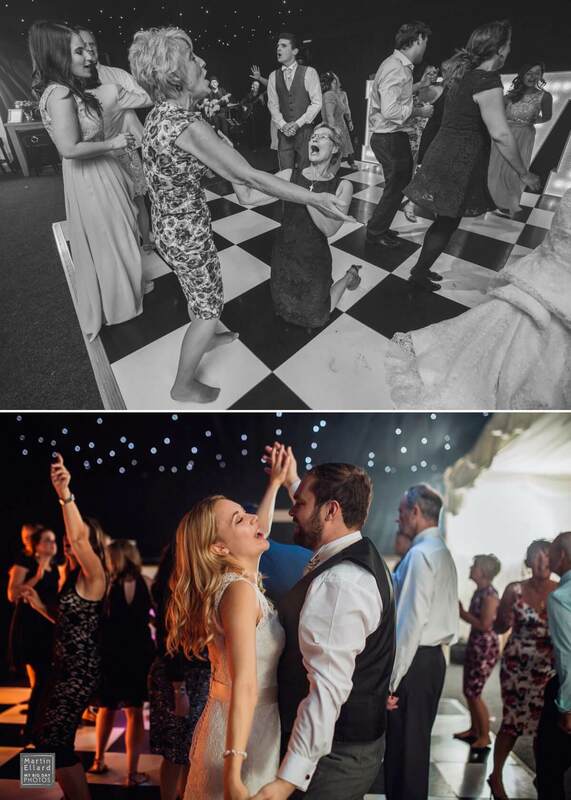 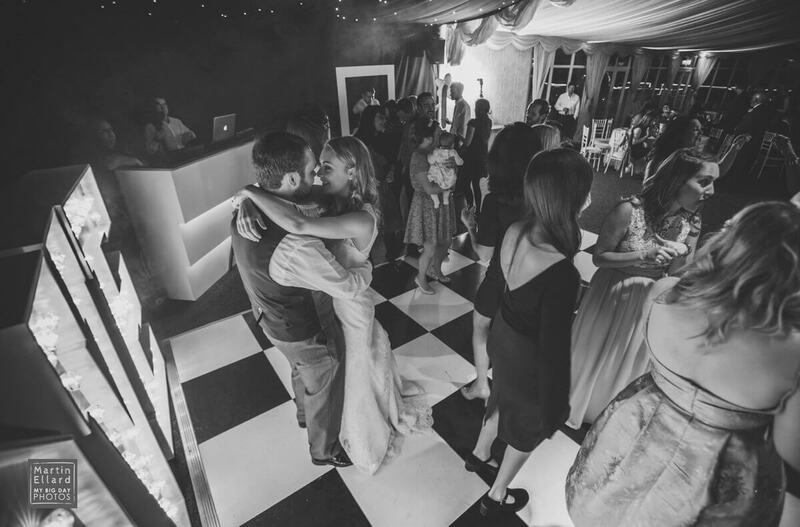 Despite being told in advance that Craig was not really the dance floor type, It turned out that he spent the night dancing with his new bride, in fact he spent more time on the dance floor than any other groom I photographed in 2015 !! 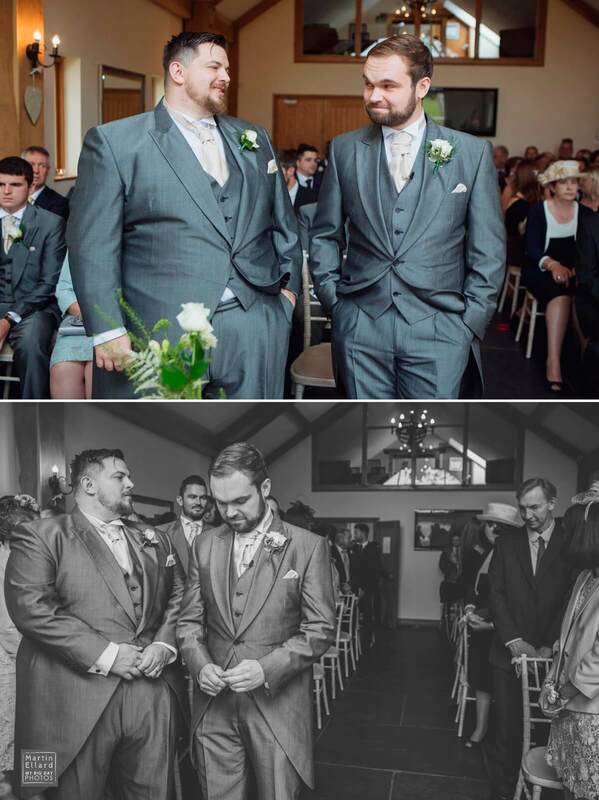 what a legend. 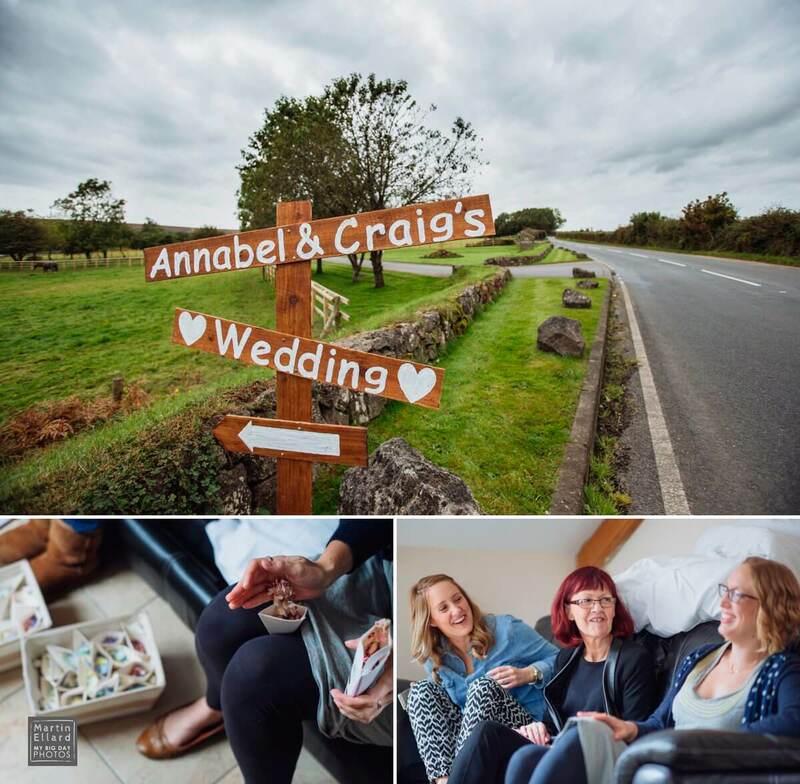 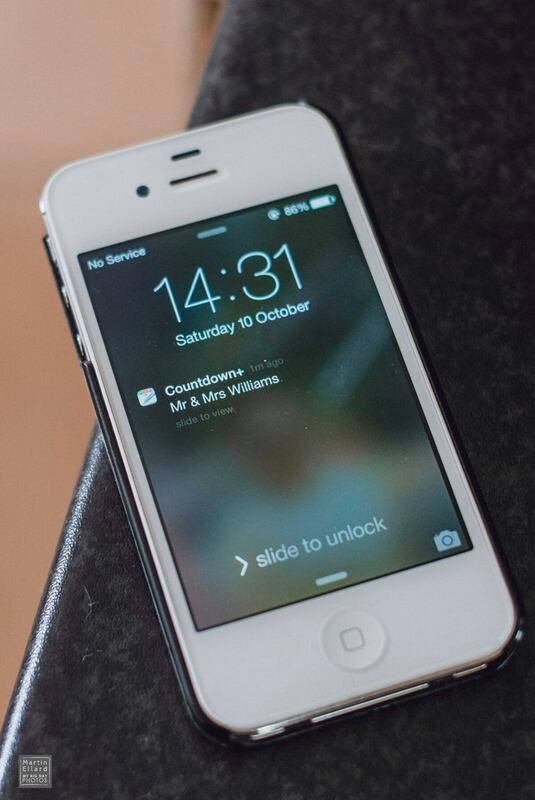 Annabel and Craig also booked WECREATE for their wedding video.